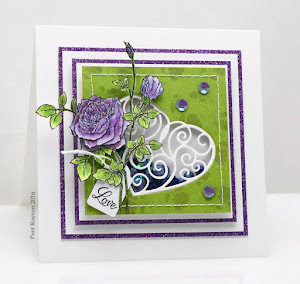 This card was made using the new Sweet Beginnings transparent stampset from Penny Black. 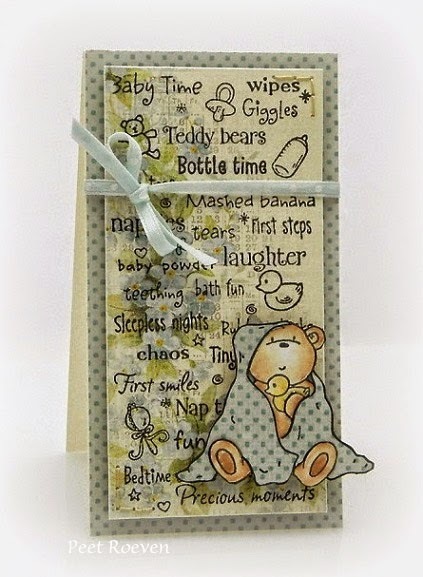 Sweet Baby Paper by Pion Design & Small Blue Ribbon. 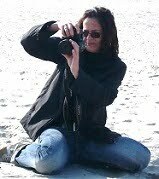 Family and Friends is this week theme on the Penny Black Blog. 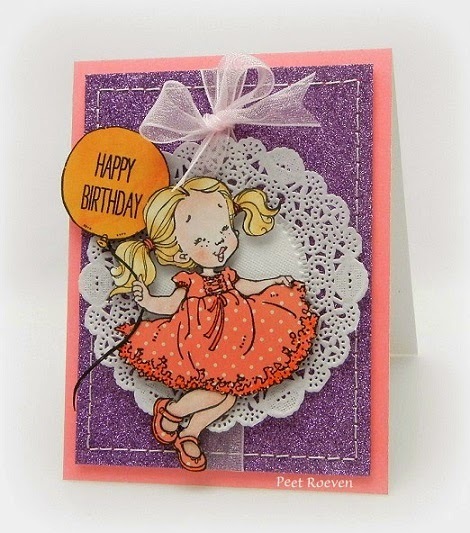 Today I am sharing a card using the beautiful Birthday Girl 40-304 Slapstick/Cling Stamp. 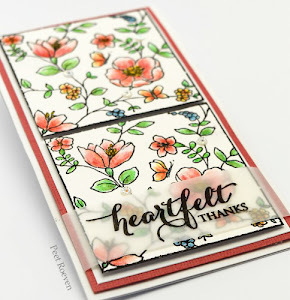 The sentiment is from the...lost without you transparent set. 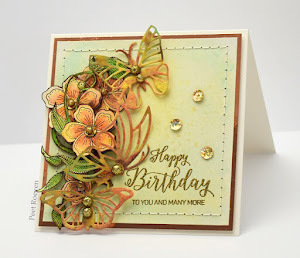 I have used Coral Reef 15-002 Mix & Match Cardstock for the card base. 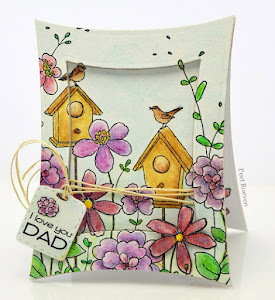 Also used: Purple Glitter Paper, Doily, Organza Ribbon. One lucky winner will receive 12 stamps of their choosing!! How do you enter? 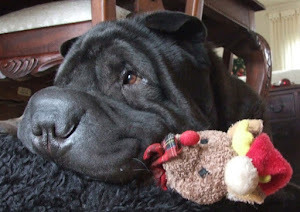 Simply like the Facebook page (up at the top) and leave a comment on any Facebook post. Not on Facebook? 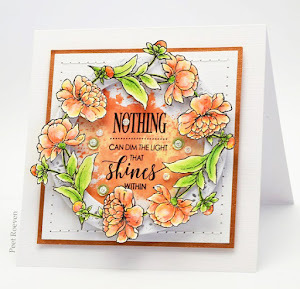 Don’t worry, leave a comment on the Penny Black blog for a chance to win a new stamp from the Sunny Stamping release. 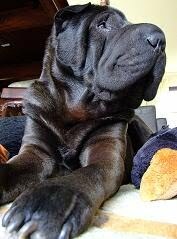 Voor een kans op 12 PB stempels: Like de penny Black Facebook page en laat een berichtje achter. 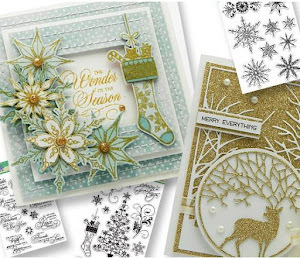 Zit je niet op Facebook, laat dan een berichtje achter op het Penny Black blog voor een kans op een stempel van de nieuwe Sunny Stamping collectie. 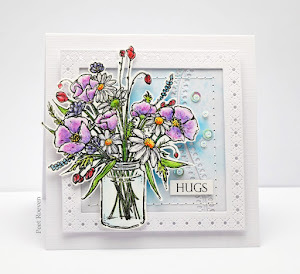 Penny Black Stamps: Bouquets (flowers), Belle Fleurs (butterfly), ...lost without you (sentiment). 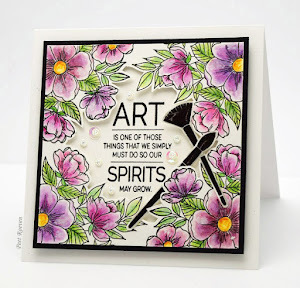 Creative Dies: Petals & Pinwheel. 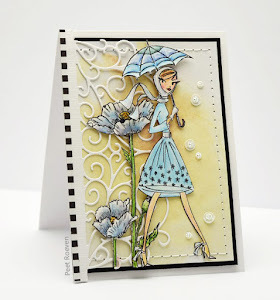 Patterned Paper from Authentique, Derwent Coloursoft Pencils, Doily. 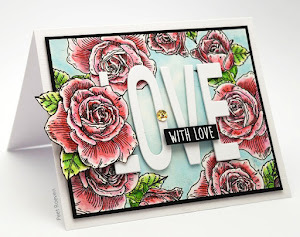 Penny Black: Poppy Trio & Bon Vivant(sentiment) stamps, Frame Creative Die and "Mix & Match" Papers. 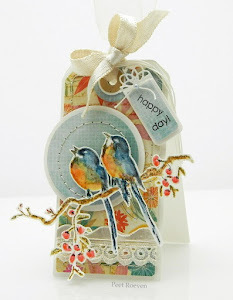 Patterned Paper from MME, Marianne Design & Spellbinders Dies, Pearls and organza Ribbon.